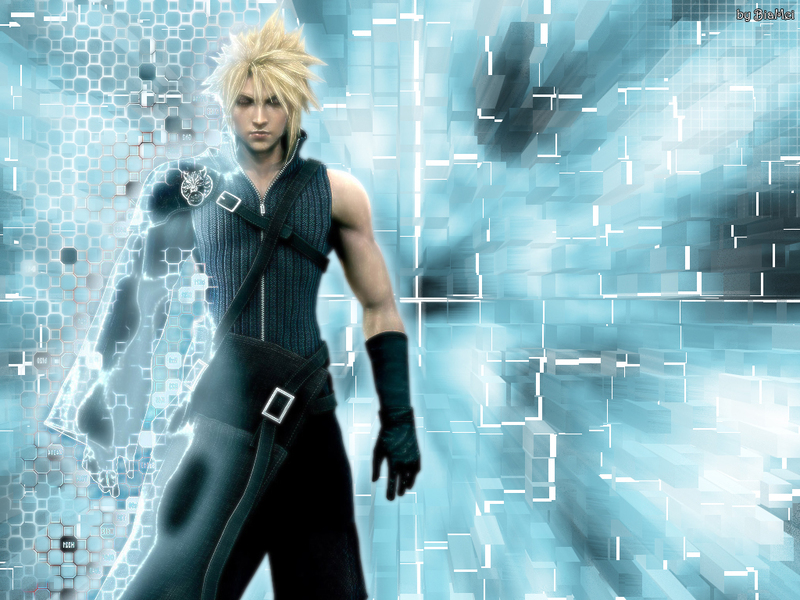 Final Fantasy VII: Advent Children Wallpaper: belive! Minitokyo »	Final Fantasy VII: Advent Children Wallpapers » Final Fantasy VII: Advent Children Wallpaper: belive! nice background and cloud is just too kewl! Agreed, sexay, nice pic by the way!